World Wrestling Entertainment fans called him “the American Dream,” but Florida embraced him as one of its own. 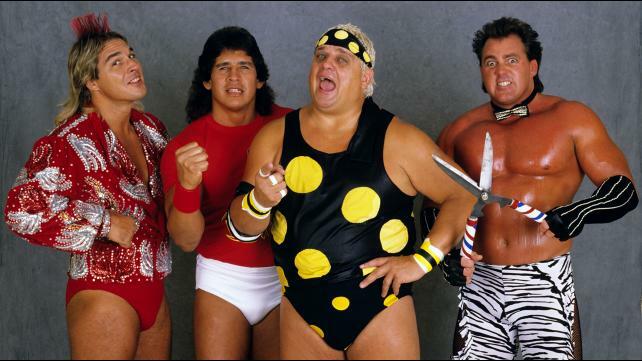 Dusty Rhodes, whose real name is Virgil Runnels, died Thursday after a fall at his Orlando home. He was 69. The hair, the voice, the swagger, Rhodes was more than just a wrestler; he was an entertainer. In the 1970s he helped popularize the WWE form of wrestling with kooky antics and hyperbolic bravado. Although a native Texan, he found his groove in where else, but Florida. Tampa, to be exact. Thanks, Dusty Rhodes, for making Florida even more interesting.